Hasan is one of the most knowledgeable guides that we have met and we can recommend him without hesitation. He has gone out of his way to to make us feel at home and has become a friend during our stay. He is one of those people for which nothing is to much trouble and we wish him well and would like to see him being Minister of Tourism during our next visit. TOUR GUIDE RESPONSE: Hello Dear Johannes; Thank you very much for your good comments. I will be happy host you Cappadocia again in next future. 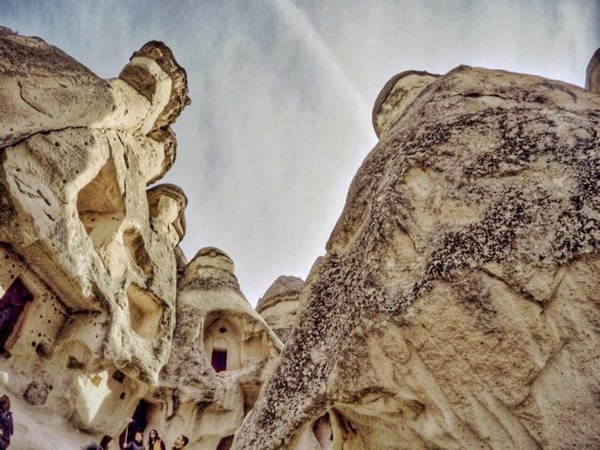 It was my pleasure to show you Cappadocia. Greetings from Cappadocia.